Here’s a quick look of the day! 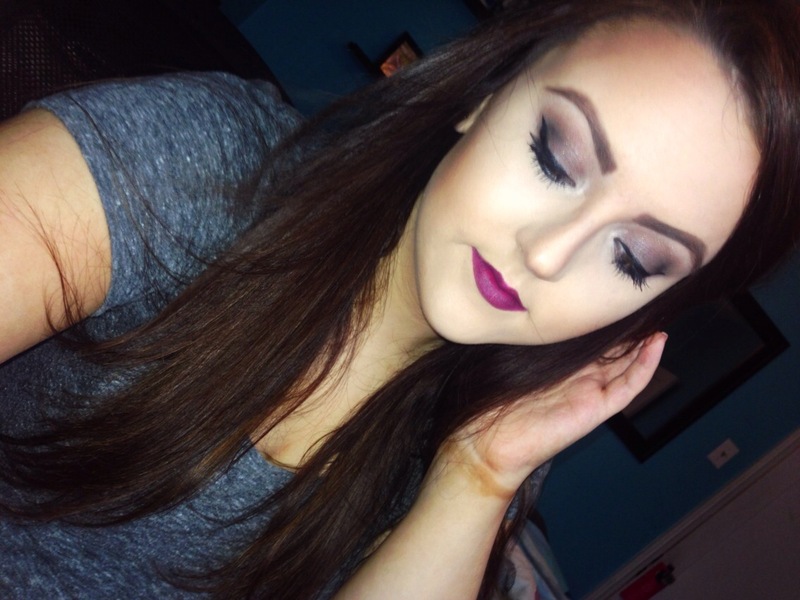 The lipstick is Pure Heroine by MAC in collaboration with Lorde. 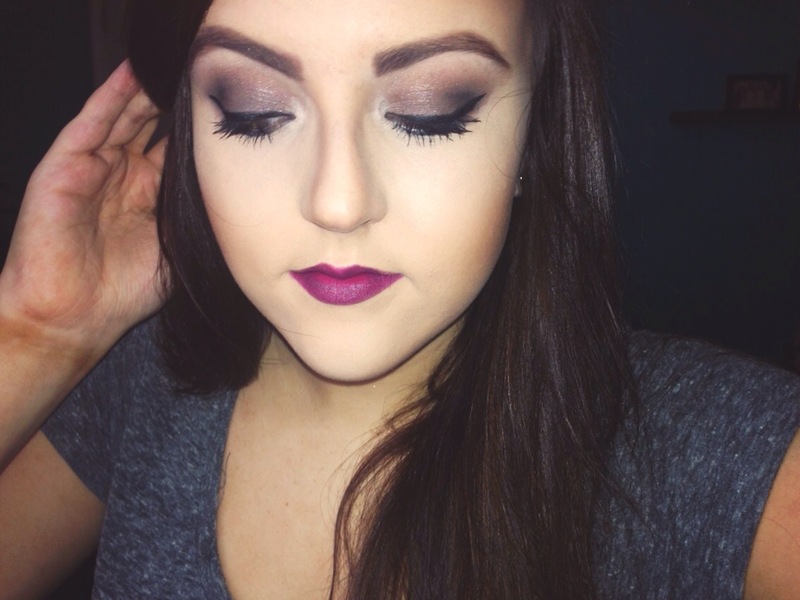 The eyeshadows were from the Lorac Pro Palette 2, which I have been absolutely loving lately. More posts to come on new products I’ve been loving!